Most high school students struggle with writing. And even those who are strong writers don't always know the difference between a great essay and a great admissions essay. Dan Stern, founder of College Essay Organizer, has helped tens of thousands of students write their way into their #1 choice colleges. Join this webcast to get insider tips you won't learn anywhere else so that you can have the competitive edge. 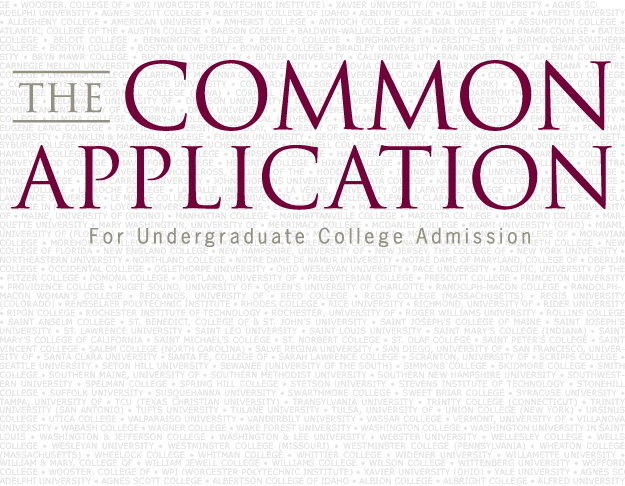 Has the Common App Resolved its Issues for the 2014-2015 Application Season? Last year the Common App experienced an unprecedented number of issues leaving students struggling to complete their applications and resulting in numerous colleges extending their deadlines. The Common App has since promised to promptly resolve its glitches and create a less stressful user experience. If you save your writing supplement with all the questions completed and you later try to go back and edit it, the text boxes sometimes disappear (for all schools) and you have to log in again. Some questions don't specify required vs. optional on the supplement, but on the sidebar a check mark will appear on your writing supplement tab when all required questions have been filled out. If an optional question is left blank, it will still be checked. If a required question is left blank, it will remain unchecked. On the dashboard, it will say a supplement is not required (indicated by a red dash), but when you click on the member questions, it will say the questions are not yet available. This is happening in schools that do have supplemental questions, so be sure to keep checking back for the supplement and check with the college to double-check if there are supplemental questions. When a link to an outside page is embedded into a question, and it is clicked, the Common App throws up an error page, so you may have to copy and paste links into a browser window. 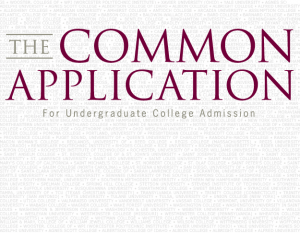 Posted in College Admissions Tips | Comments Off on Has the Common App Resolved its Issues for the 2014-2015 Application Season?